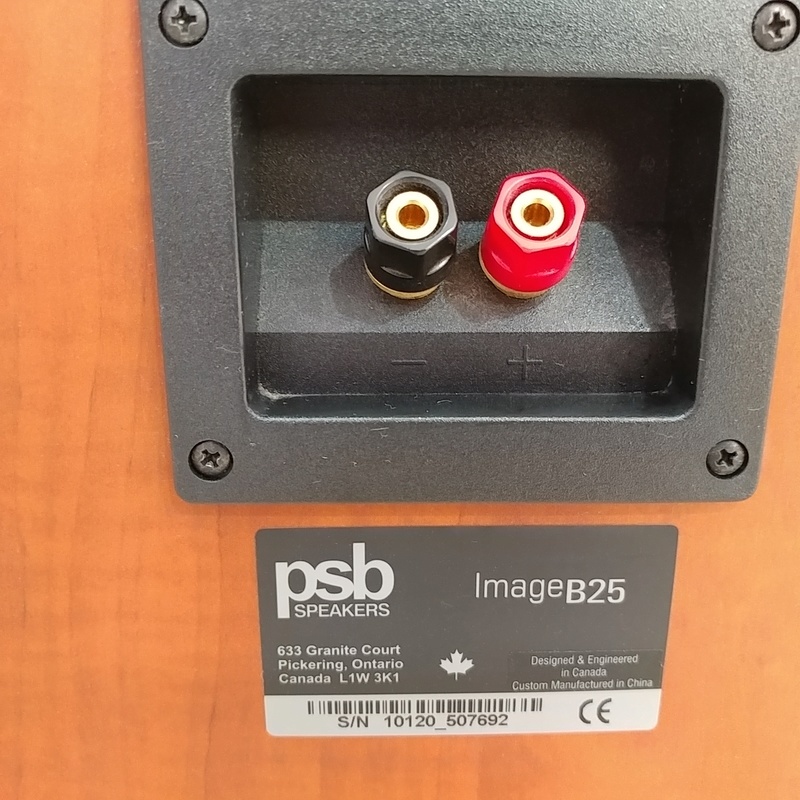 The Image B25 is a medium-size, two-way, magnetically shielded bookshelf speaker sporting the new tweeter and a single 6.5" woofer. 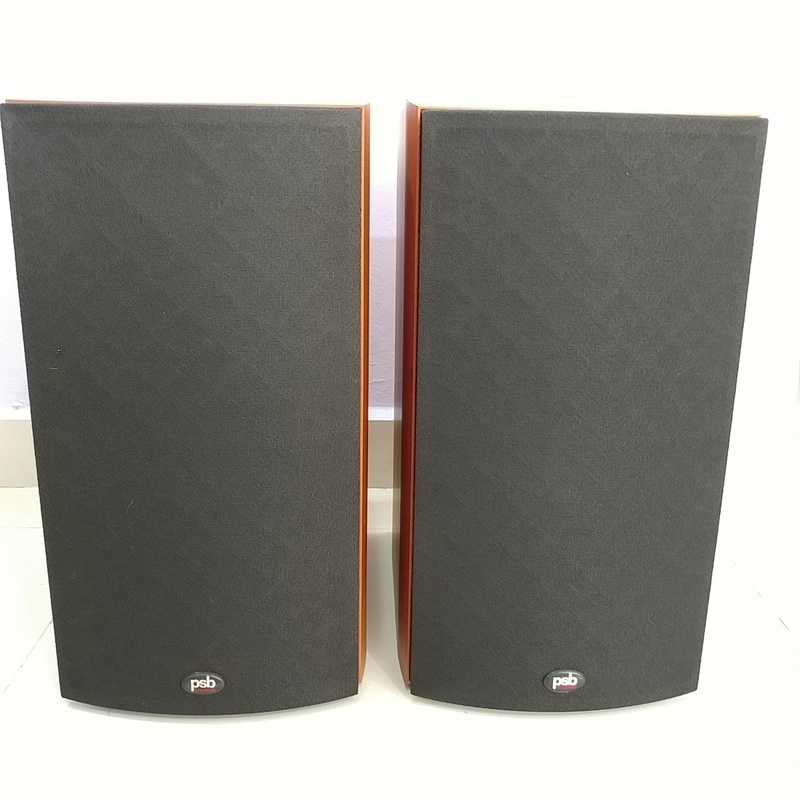 It's designed to perform well on stands or bookshelves, or mounted on a wall as a home theater surround speaker. 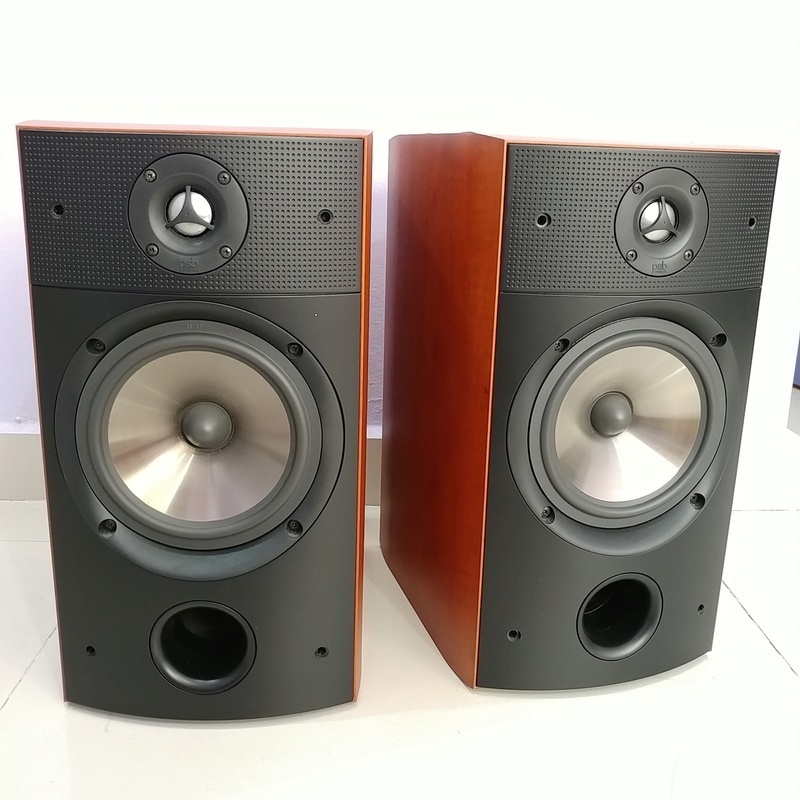 In my first listening sessions, it soon became apparent that I was hearing several things in the Image B25's midrange that I'd never heard from a bookshelf speaker at this price, or from any PSB speaker at any price. The entire midrange was dead neutral, liquid, and holographic—but when this was combined with an extraordinary level of detail resolution, perfectly articulate transients, and a broad, continuous, organic presentation of the entire dynamic envelope, the overall sonic picture inspired me to strip-mine my music collection for well-recorded acoustic instruments. With the Image B25, I couldn't listen to enough jazz piano. With every original-pressing jazz LP and Acoustic Sounds vinyl reissue I threw at it, the B25 revealed naturally rich and woody piano tones with transient attacks as natural, delicate, articulate, strong, and personal as I've heard from any bookshelf speaker. the PSBs were capable of a tremendous sense of drama—the high-level passages of this orchestral blockbuster showed no hint of strain or compression throughout the wide, deep soundstage. The B25's high-frequency resolution was most evident in its rich, natural, liquid rendition of female vocalists. 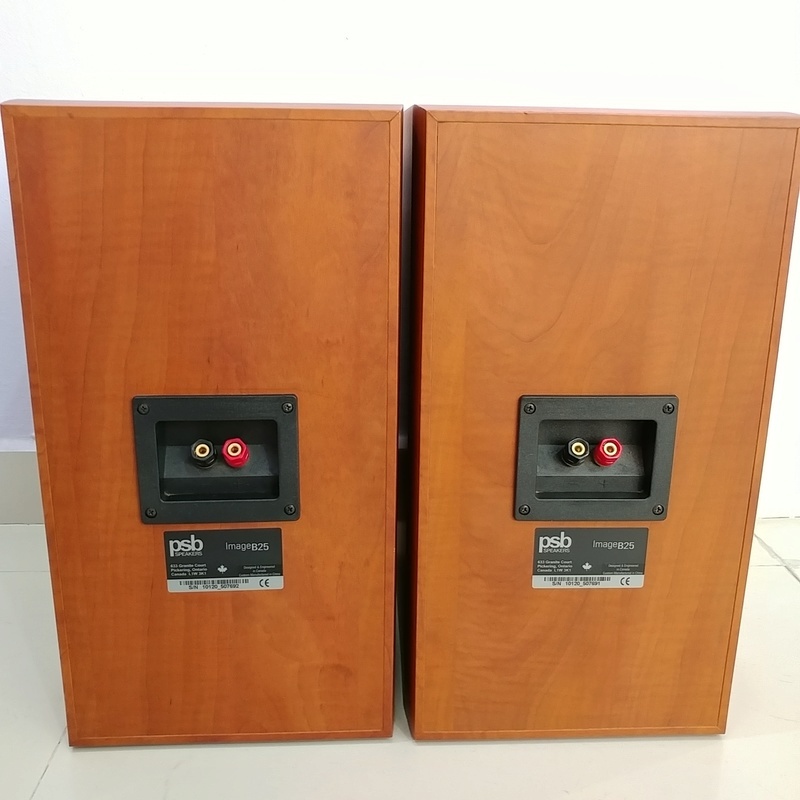 I noticed that all sibilant passages were prominent without being bright, and with levels of articulation and realism and a lack of coagulation reminiscent of the effect of hearing a moving-coil phono cartridge for the first time. On the opposite end of the frequency spectrum, the B25's bass performance was fairly natural and extended, and capable of high-level dynamic slam and realism. 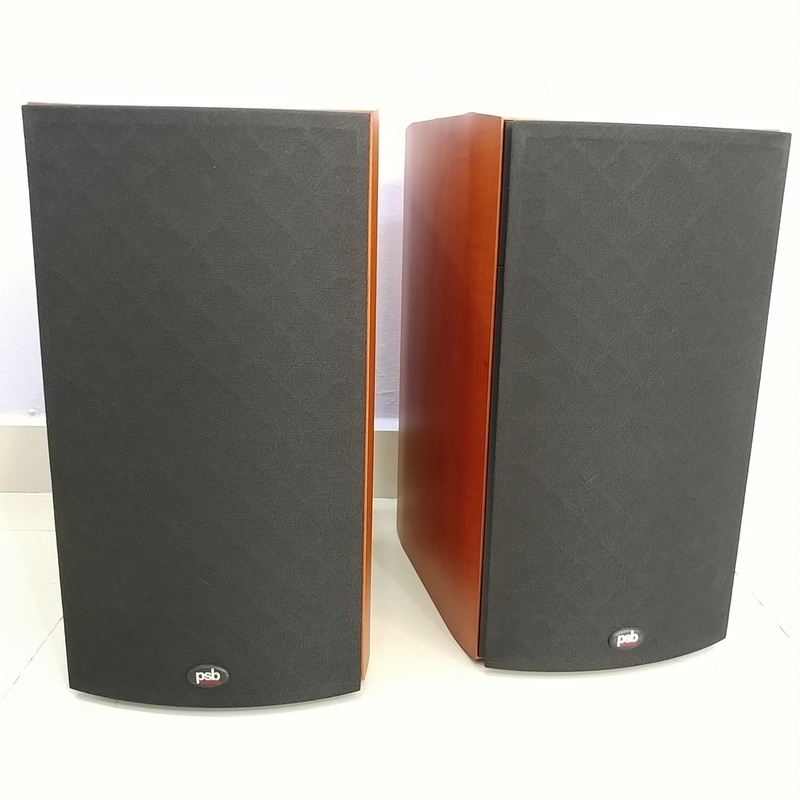 Description: Two-way, reflex-loaded, magnetically shielded, stand-mounted loudspeaker. 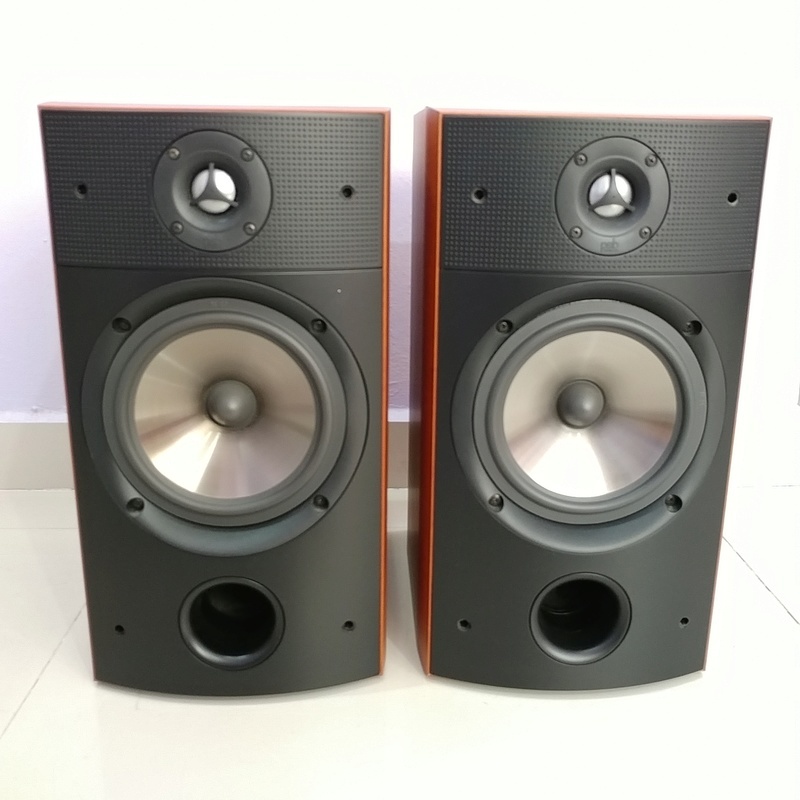 6.5" injection-molded, metalized polypropylene-cone woofer. Sensitivity: 89dB/2.83V/m anechoic, 91dB/2.83V/m in typical listening room. Dimensions: 15¾" H by 8½" W by 11 15/16" D.